Xiaomi has stopped the Android Oreo update for the Mi A1. The company released the update under the Android One program in December. The update was causing problems on the device, hence the company has decided to stop the update. It's expected to resume the update within a few weeks. 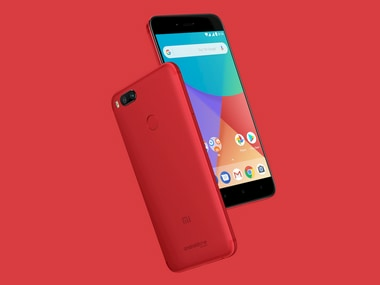 Mi A1 Special Edition Red. According to a report on gizchina, the common problems reported by the users were freezing of the dialer and the camera app, an inactive fingerprint sensor, dormant Recent app button and a slow light sensor. The company is expected to start rolling out the updates within a few weeks after fixing the problems encountered on the devices. The battery of the smartphone too was draining very fast when Bluetooth was kept active. The company also discovered that users in India were suffering frozen dialer issues because of issues with the MyJio app on the Oreo build for the A1. For now, Xiaomi suggests that affected users either uninstall the MyJio app or disable its 'telephone' permission. The Oreo update on the Xiaomi Mi A1 enables a dormant fast-charging option that can fully charge the device in 92 minutes. 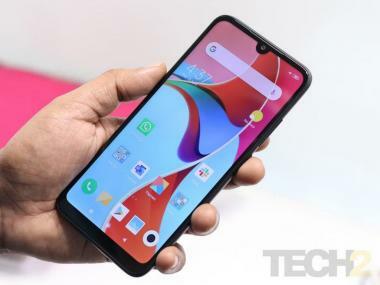 Other expected improvements include improved performance of the fingerprint sensor, Picture-in-Picture mode and smart text selection. The company reduced the price of the smartphone by Rs 1,000 in December and now it's priced at Rs 13,999. 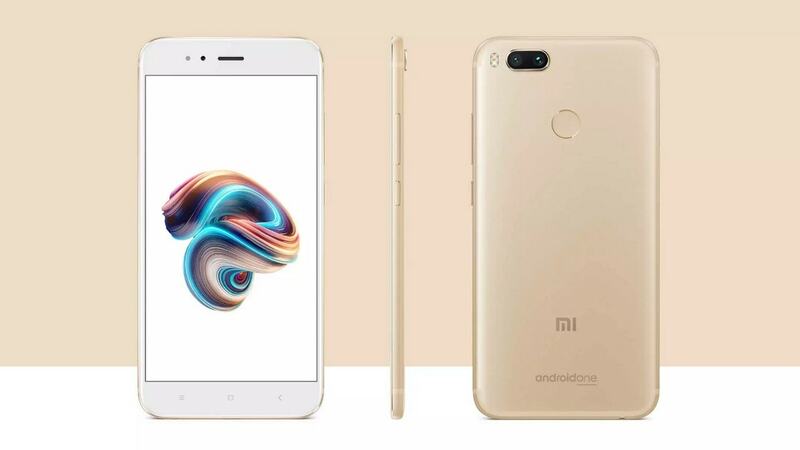 The Xiaomi Android A1 comes with 5.5-inch FHD display, 4 GB RAM, 64 GB internal storage and 12 MP dual cameras. It is powered by the Qualcomm Snapdragon 625 chipset and includes a 3,080 mAh battery.